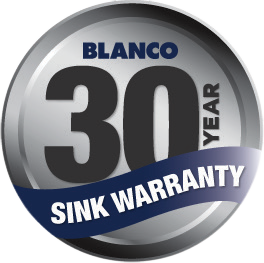 The Blanco 1 & 1/2 Bowl Undermount Sink ESSENTU1/5K5 comes with Large 25L Main Bowl, Sink and designer waste included, Undermount clips included, Brushed Finish, Rear Positioned Waste, Enhances the Food Preparation Area. 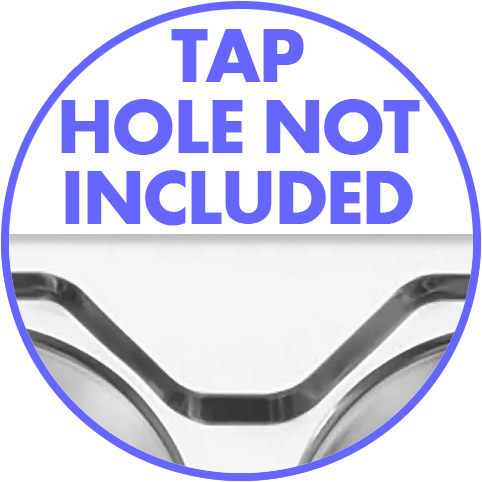 Large capacity bowl capacity easily accommodates large baking trays, pots and utensils. A simple to maintain material which minimises appearance of marks.